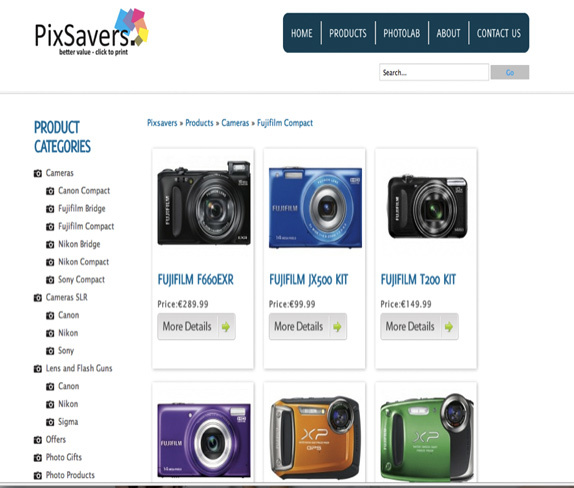 PixSavers are one of the most successful PhotoPrinting and Camera Supplies companies in Ireland. 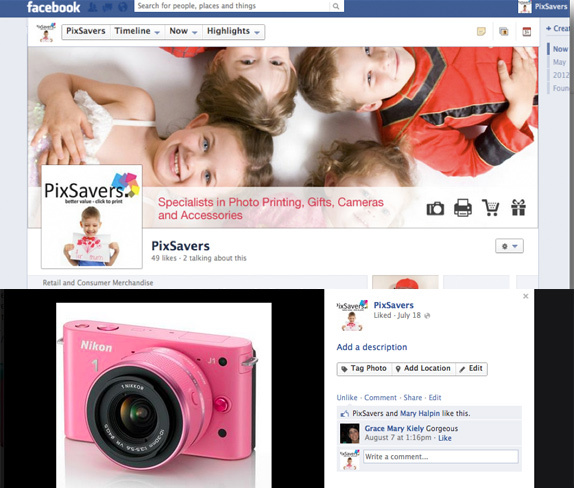 Project objectives: PixSavers requested Digital Insights to redevelop their website and develop a comprehensive Digital Marketing Programme that involved Social Media, PPC and Display Campaigns. The website is developed using WordPress and integrated with a eCommerce Platform. The site currently manages over 850 products. The Project has been a huge success leading to significant increase in both online and offline sales.